This is how Obama did it. As Gov. Chris Christie of New Jersey waited to depart on a trade mission to Israel in 2012, his entourage was delayed by a late arrival: Mr. Christie’s father, who had accidentally headed to the wrong airport. A commercial flight might have left without him, but in this case, there was no rush. The private plane, on which Mr. Christie had his own bedroom, had been lent by Sheldon G. Adelson, the billionaire casino owner and supporter of Israel. At the time, he was opposing legislation then before the governor to legalize online gambling in New Jersey. Mr. Christie loaded the plane with his wife, three of his four children, his mother-in-law, his father and stepmother, four staff members, his former law partner and a state trooper. King Abdullah of Jordan picked up the tab for a Christie family weekend at the end of the trip. 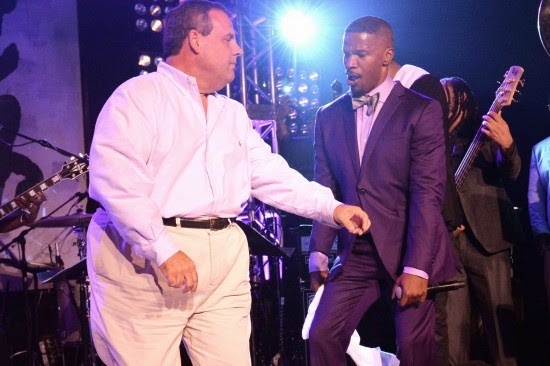 The governor and two staff members who accompanied him came back to New Jersey bubbling that they had celebrated with Bono, the lead singer of U2, at three parties, two at the king’s residence, the other a Champagne reception in the desert. But a small knot of aides fretted: The rooms in luxurious Kempinski hotels had cost about $30,000; what would happen if that became public?